← Set Yourself Free . . . 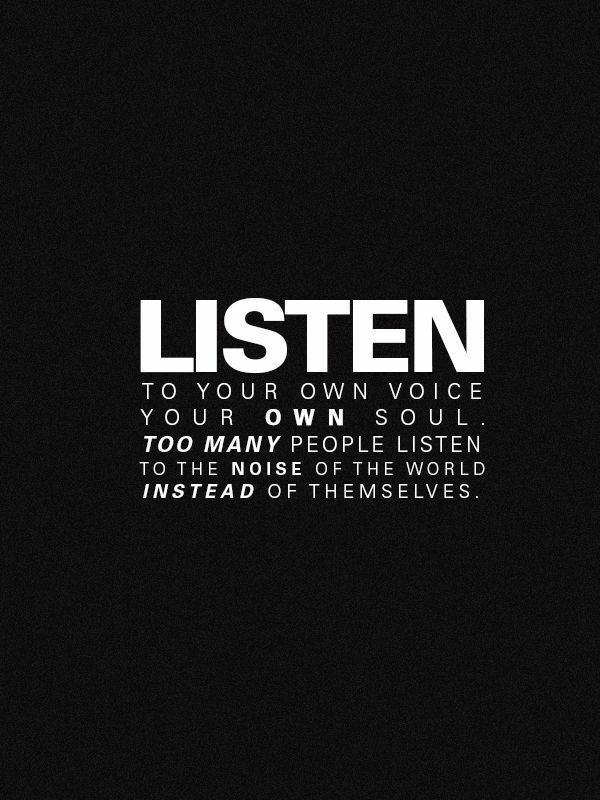 Your inner voice . . . Consider this: What is your “inner voice” saying to you today? This entry was posted in Monday Morning Inspiration, Motivational Moments and tagged Monday Morning Inspiration, Motivational Moments with Nigel Alston, Motivational Stories, Nigel Alston. Bookmark the permalink.